And be glad, sterile desert, that has never known the travail of birth! 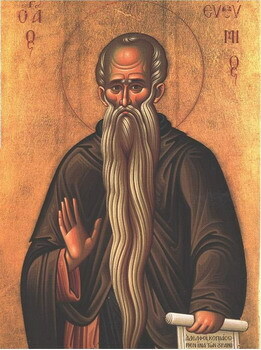 He has planted them in faith and piety. They grow in self-denial and perfect virtue. Through His intercessions, O Christ God, preserve Your people in peace! 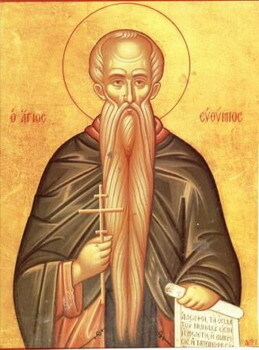 The wilderness rejoiced at your birth, holy father Euthymius. In your memory, it brings a harvest of joy through your many miracles.